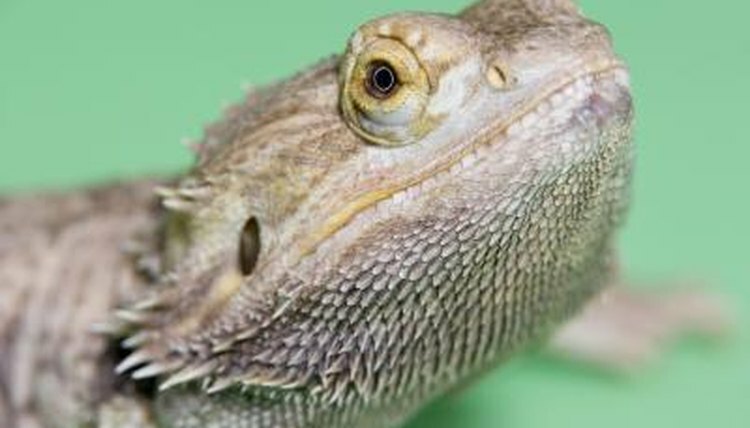 Reptiles need a safe environment to be housed inside your home, they also need a form of heat to help them keep warm. Some more than others, depending on the reptile you have. 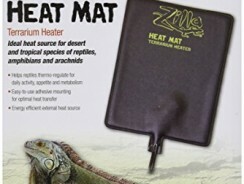 Chewy.com offers several sizes so that you are sure to have the perfect amount of heat depending on your pets' needs. 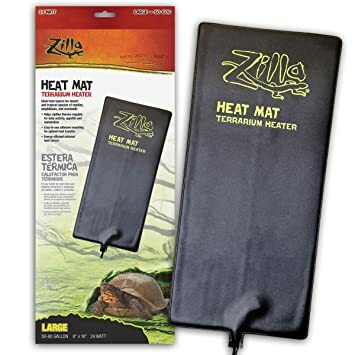 The Zilla Heat Mat conveniently attaches to the terrarium by an adhesive mounting so it makes setup easy for you! It's important to help regulate your pets body temperature for its health and this will help you do that. 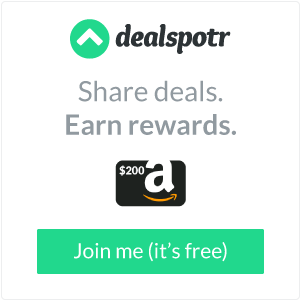 You can head on over to Chewy.com and check out all the things that they have to offer for your reptiles, birds, dogs, cats, puppies & kittens! They have something for all your pet needs.